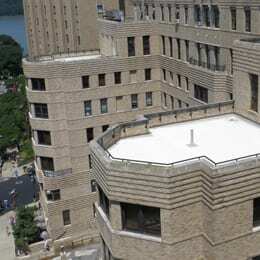 SUPERSTRUCTURES inspected the NewYork-Presbyterian roofs on its main Columbia Campus and at The Allen Hospital. 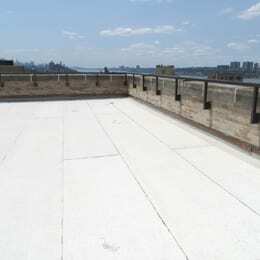 The project involved the survey, investigation, assessment, and documentation of all building roofs. 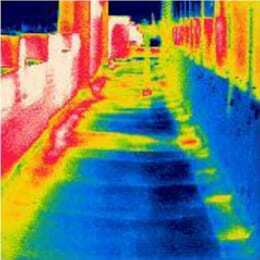 The firm thoroughly evaluated the conditions of the buildings roofs and created a database in the form of reports which accurately described roof deficiencies and emergency improvements which need to be made on a priority basis. 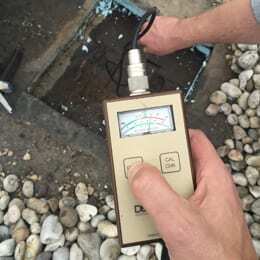 The firm developed a comprehensive restoration program describing and locating observed deterioration, recommended restoration strategies and alternatives together with an indication of the priority and an estimate of the associated construction cost of each identified item.